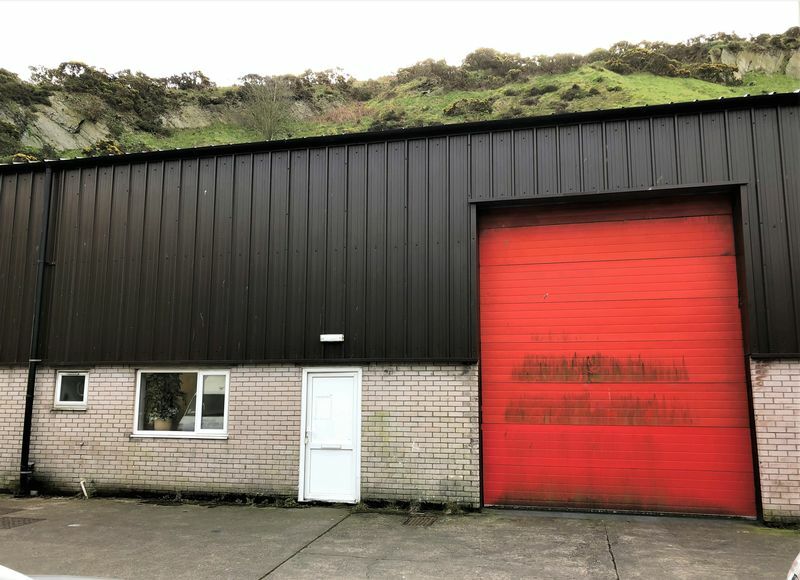 An excellent opportunity to lease a modern industrial unit in a well established industrial estate close to Douglas town centre. 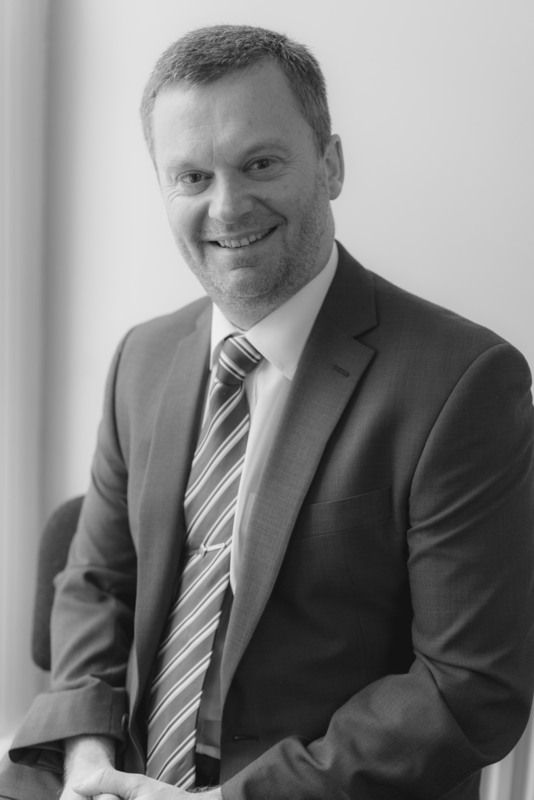 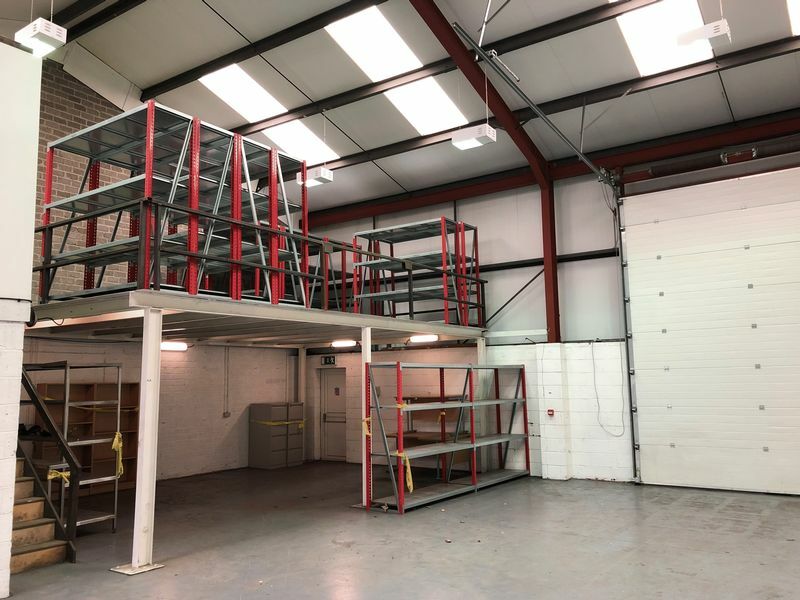 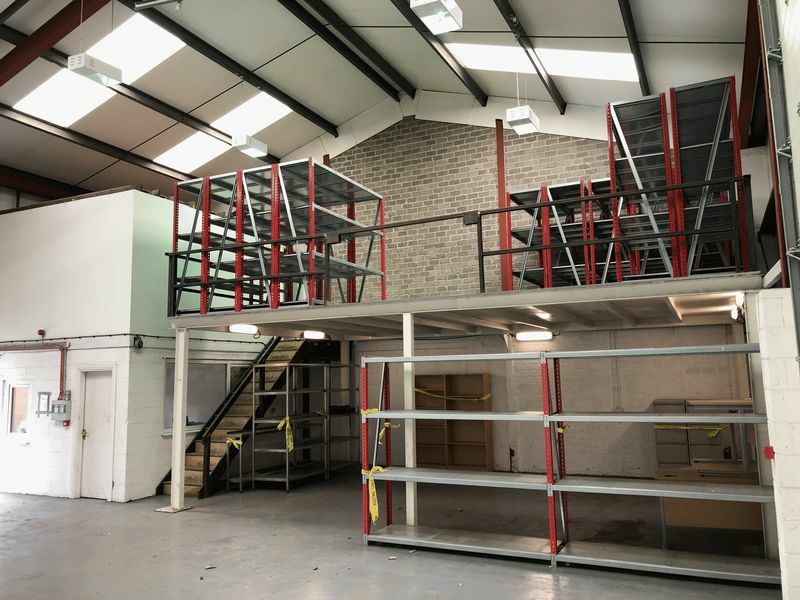 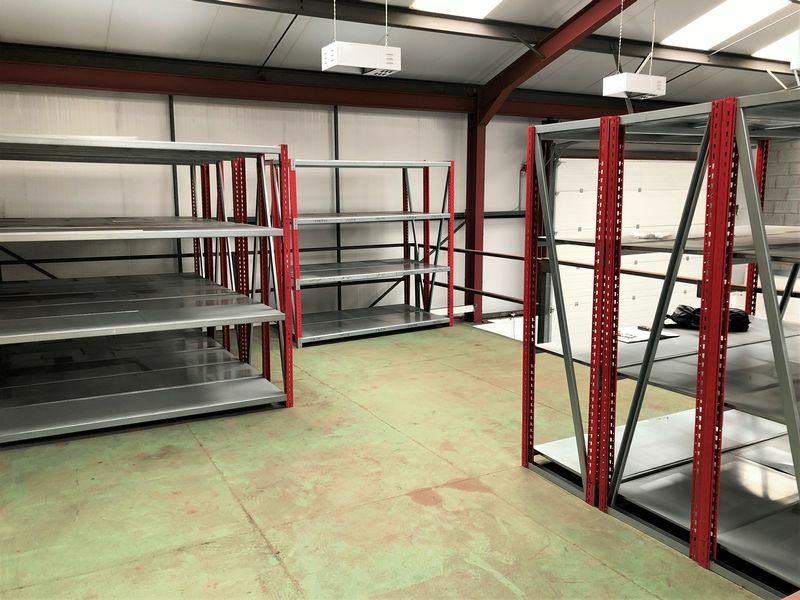 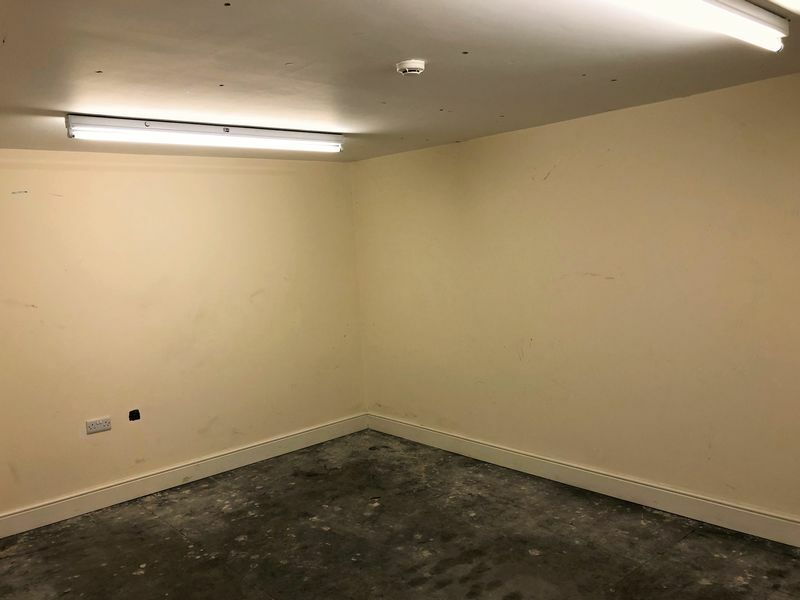 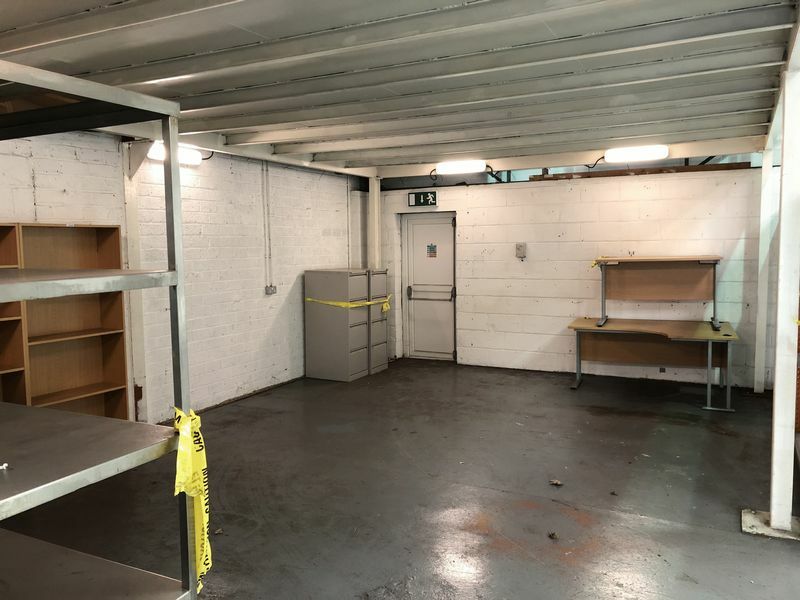 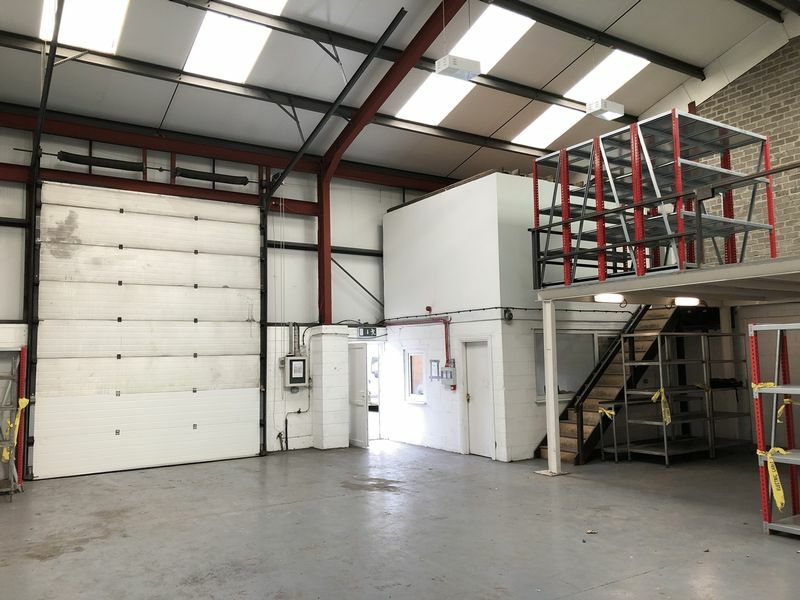 The unit comprises an open warehouse area, ground floor office, upper mezzanine level with a further office or storage room and w.c. on the ground floor. 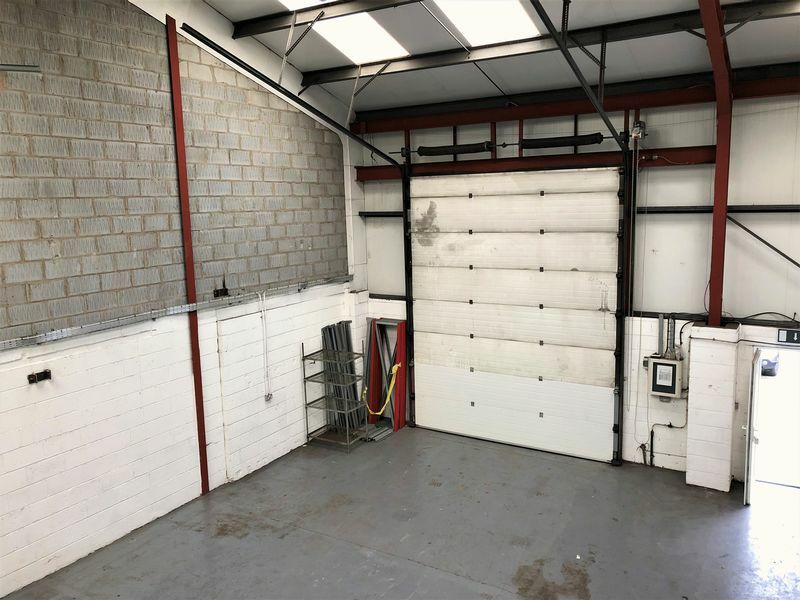 There is roller shutter door access to the front. 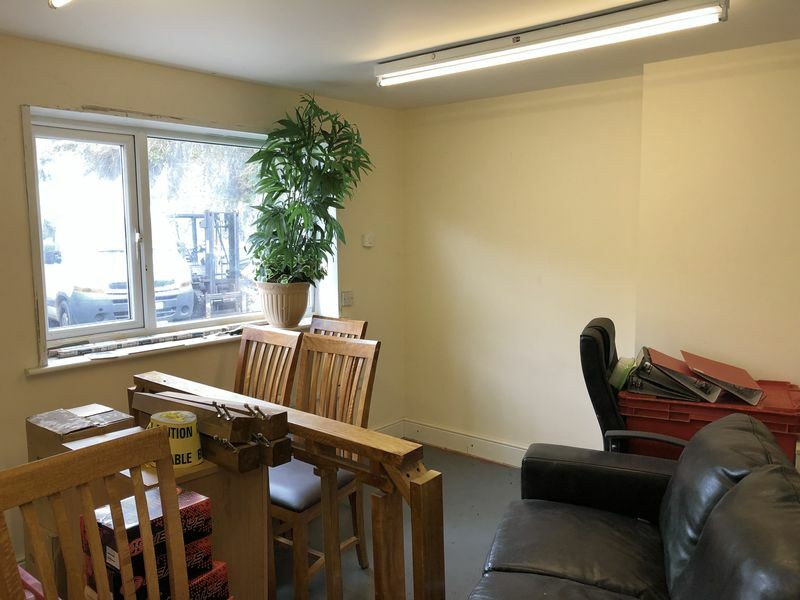 Parking for 2/3 cars opposite the front of the unit.